While the racing world is dominated by male racers, there are a number of female racers who made a name for themselves competing against the best race car drivers in the world. These women showed that they are capable of doing what men can do in the sport. The following list shows some of the most famous female racers in the world. Danica Sue Patrick or Danica Patrick is considered as the most successful female racer in American open-wheel racing history. She is the only woman to win an IndyCar Series after she topped the 2008 Indy Japan 300. She also had the highest finish for a woman at the Indianapolis 500 after she placed third in the 2008 edition of the race. Danica Patrick also became the first woman in NASCAR to top a NASCAR Sprint Cup when she won in 2013. 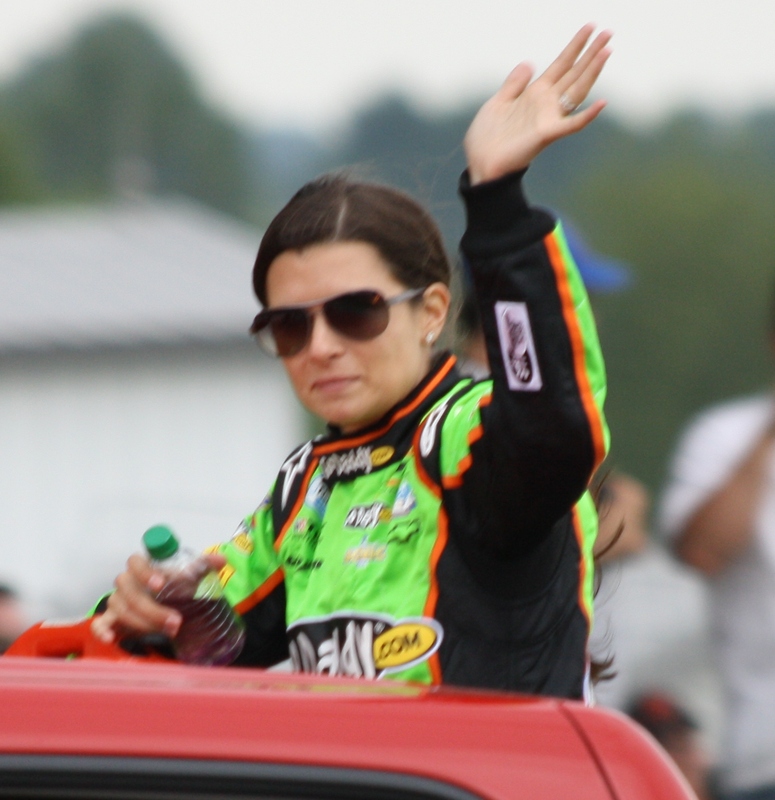 Danica Patrick began her career as a race car driver when she joined a karting event in 1992 at the Sugar River Raceway when she was still ten years old. She later moved to the United Kingdom to pursue her racing career when she turned sixteen. She competed in a number of British national racing series events and went up against top-notch drivers, including future Formula 1 driver Jensen Button. 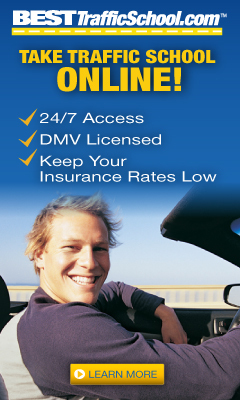 She later moved back to the United States and competed in the IndyCar Series. In 2012, Danica Patrick competed in the NASCAR nationwide series and the NASCAR Sprint Cup Race. When she won the 2013 NASCAR Sprint Cup, she logged the fastest qualifying time in over a decade that allowed her to compete in the Daytona 500. Ashley Force Hood is a Top Fuel Funny Car or TF/FT drag racer driving under the John Force Racing banner. She was the Rookie of the Year of the NHRA POWERade Drag Racing Series in 2007. In 2004, Hood won three of the last five races of the Top Alcohol Dragster season and ranked fourth for that year. 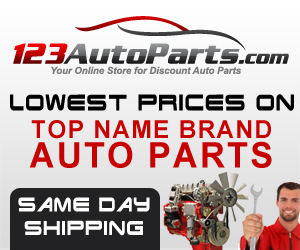 The father of Ashley Force Hood is John Force, a sixteen-time Top Fuel Funny Car national champion of the NHRA. Ashley Force Hood tied for the best finish for a female driver in Top Fuel Funny Car racing in 2007 when she reached the semifinals. In October 2007, Hood became the first female driver to take part in the final round of the Top Fuel Funny Car national series at the Las Vegas Motor Speedway. On April 27, 2008, Ashley Force Hood claimed her first NHRA Top Fuel Funny Car win when she outraced her father. She also had the second fastest time for that weekend with 4.837 seconds in the Funny Car class. She copped her second career event win when she beat Jack Beckman, her former instructor, at the O’Reilly NHRA Spring Nationals on March 29, 2009. She became the first female Funny Car driver to win at the US Nationals in Indianapolis after beating Robert Hight. Ashley Force Hood also became the first female driver to cop victories in two different classes. She took a hiatus from racing in 2011 after she announced that she and her husband were expecting a child. Mariette Hélène Delangle or Hellé Nice started out as a professional dancer using the stage name Hellé Nice. Her success as a dancer brought her fame and fortune as she was able to own a house and yacht. But, a skiing accident damaged a knee that ended her dancing career. Nice tried her hand in racing and competed in all-female Grand Prix race at Autodrome de Montlhéry in 1929. She won the race and set a new land speed record for women in the process. 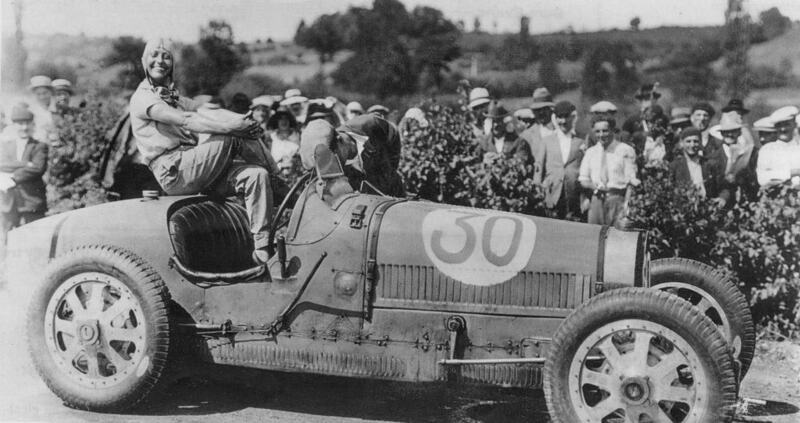 In 1930, Hellé Nice started racing the United States using an American-manufactured Miller racing car. By 1931, Nice started racing Bugatti Type 35C after she was introduced to the owner of the car manufacturing company by Philippe de Rothschild. She used the Bugatti in five Grand Prix races in France. She also competed in a number of rallies around Europe, including the world famous Monte Carlo Rally. While Nice never won a Grand Prix, she was a legitimate contender finishing ahead of a number of top male drivers. She was a part of one of the most heartbreaking accidents in the history of racing at the 1933 Italian Grand Prix where three of the best drivers in that era were killed. She was also involved in an accident at the São Paulo Grand Prix that caused her to go into a coma for three days in 1936. Aside from being a race car driver, Leilani Maaja Münter or Leilani Münter is also an activist. Münter started her racing career in the Allison Legacy Series in California in 2001 where she finished in seventh place. She had her first start at the NASCAR Weekly Racing Series in 2003 at the South Boston Speedway where she had a ninth place finish. Leilani Münter set a record at the Texas Motor Speedway when she finished in fourth place, which is the highest for any female driver, in 2004.She later set another record at the Texas Motor Speedway when she placed fourth, which is the highest for a female driver in a 1.5-mile speedway. Münter also became the first female driver to qualify for the Tony Bettenhausen Classic at Illiana Speedway in Indiana. By 2007, Leilani Münter became only the fourth woman to become a part of the Indy Pro Series, which is the development league of the IndyCar. Münter was among the three female drivers who qualified for the ARCA Racing Series event at the Daytona International Speedway in February 2010. She was not able to finish the race after being involved in a ten-car accident. Dorothy Elizabeth Levitt or Dorothy Levitt was the first female race car driver of the United Kingdom. She also held the women’s land speed record and the first water speed record in the world. Levitt also set a record for the longest drive for a female driver in 1905 when she drove to Liverpool from London and back. Dorothy Levitt became the first English woman driver to join competitive racing in April 1903. While she did not place prominently in the race, Levitt was determined to improve in the future. She also became the first British woman to join a speed competition when she participated in the Southport Speed Trials. She set a World Speed record for women at the Brighton Speed Trials. But, this record would not remain unbroken. In October 1906, Dorothy Levitt broke her own World Speed Record for women as she recorded a speed of 146.26 km/h or 90.88 mph at the Blackpool Speed Trial. In June 1907, Dorothy Levitt won a Gold Medal at the Herkomer Trophy Race after she finished in fourth place among 172 competitors. She also got a silver plaque in June 1908 at the Herkomer Trophy Trial in Germany. The prominence these women achieved in race car driving does not hide the fact that some of them had to deal with gender inequality issues during their time. Despite these challenges, they were able to show the world that women can achieve much more if they are given the opportunity to do so. Which Is Better: Formula One Or NASCAR?